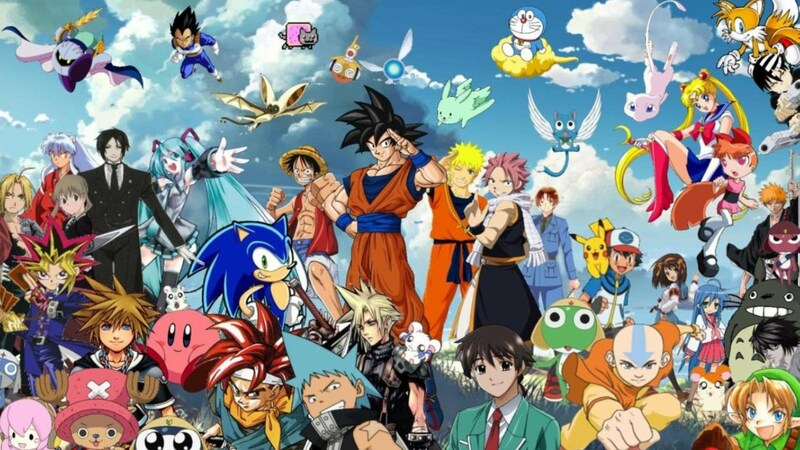 If you love Japanese animation, manga, fangirling, or you're just curious about them and need some guidance getting into the anime/manga fandom, anime club is for you! Not only will we be watching anime together, we will fangirl, cosplay, play anime-themed games, make sushi-themed candy, & more! Contact President Sarah Hamdan or Vice President Hannah Stern with questions and/or comments!